The Grand Forks Holiday Home Tour would like to extend a BIG WELCOME to design house: Kittsona Lifestyle! Kittsona Lifestyle is the home goods branch of national brand, Kittsona. The brand was founded by two young female entrepreneurs (Nicole Johnson and Tessa Hiney) from right here in Grand Forks! 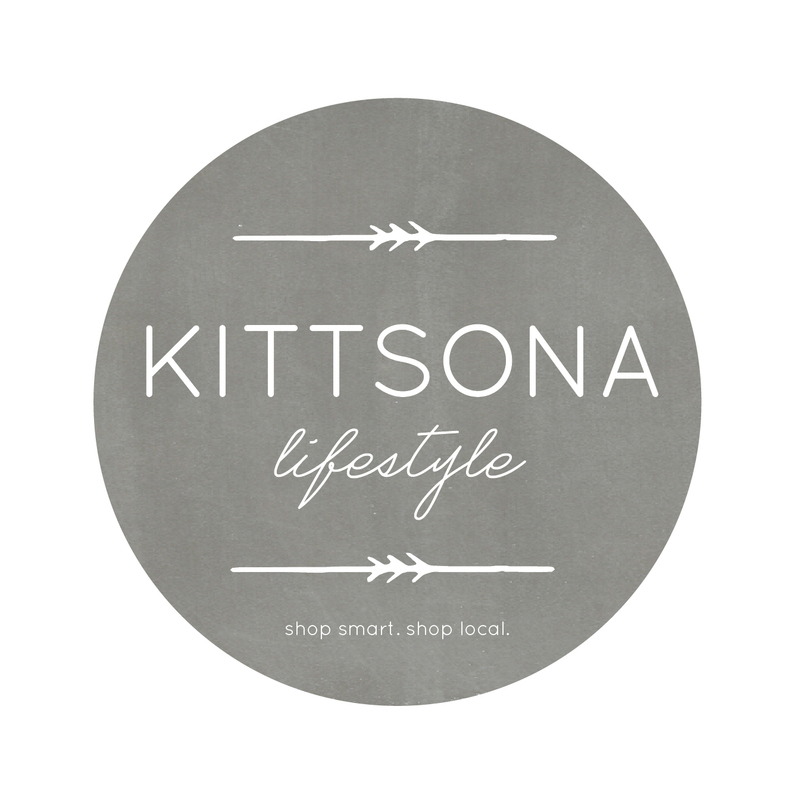 Kittsona Lifestyle includes gorgeous products for home décor, state pride, books, journals, kitchen, jewelry, garden, wedding, baby and pets. This is a fun place to pick up a little extra something to add a bit of pop to your home. Kittsona Lifestyle can only be found here in our fair city of Grand Forks or Kittsona’s website: http://www.kittsona.com. 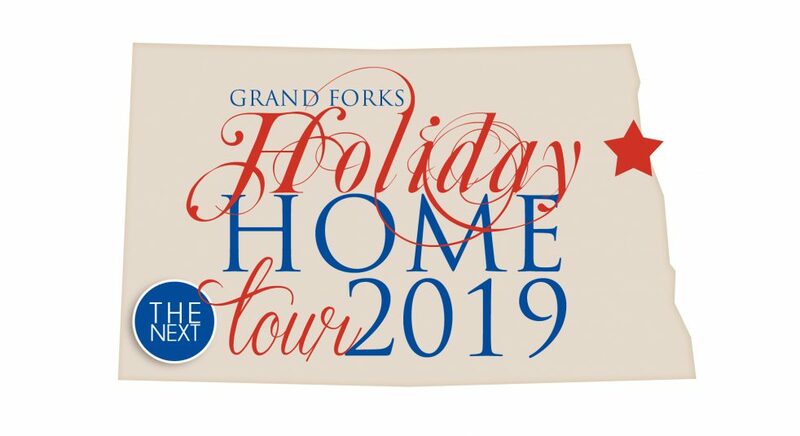 You can purchase tickets to the 2017 Grand Forks Holiday Home Tour at Kittsona Lifestyle now through, December 1.